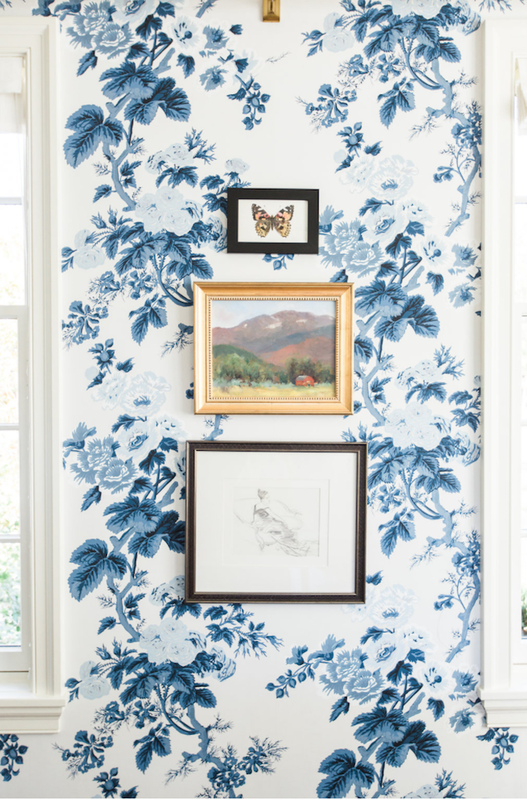 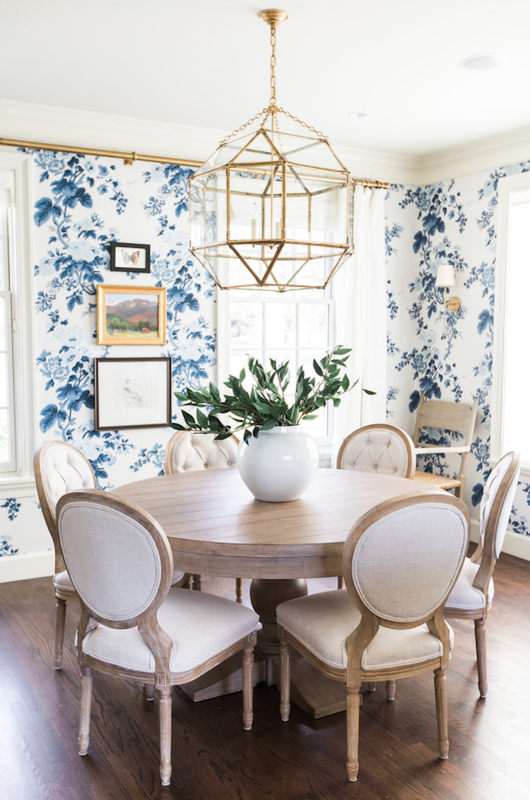 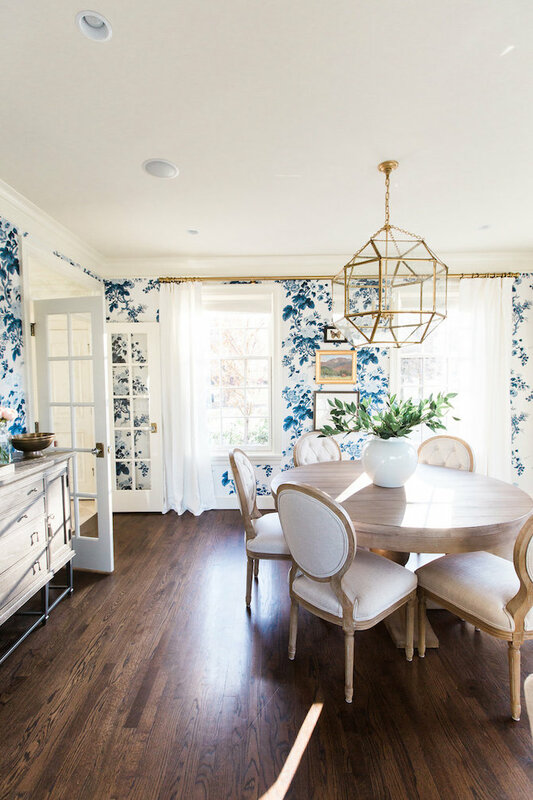 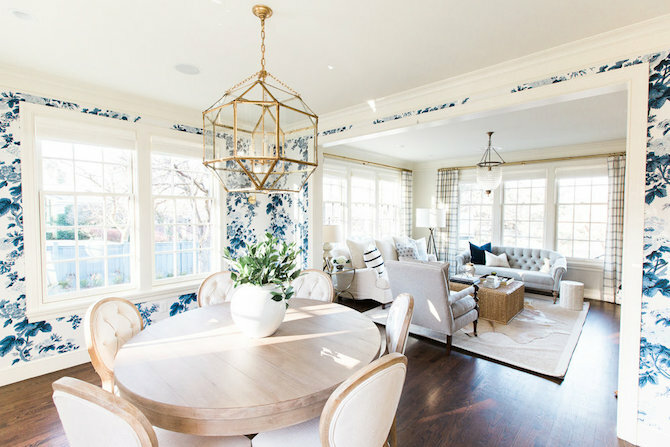 This blue floral wall paper look so beautiful in your living room.You have also placed it so beautifully. 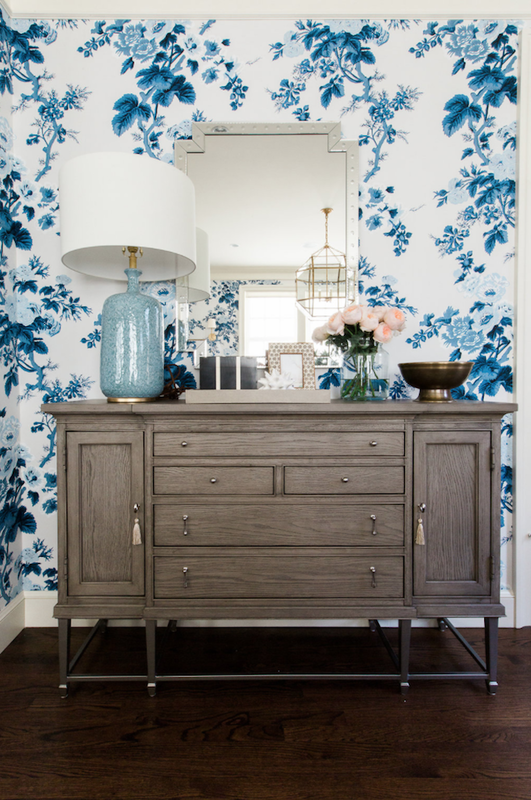 This blue floral wallpaper is enhancing beauty of your room. 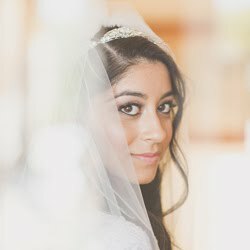 I definitely dream about going to these Los Angeles venues again. The live music was an added bonus, providing a backdrop for the fun hours spent imbibing, tasting, and chatting up with the breweries and beer distributors.